Let's face it, the Flamethrower and Grenade Launcher are two of the best weapons in Resident Evil 7 but sadly they can be easily missed. In this walkthrough, I'll explain exactly where to find the weapons, what keys you need and how to assemble them if necessary. What I find amazing is that both of these weapons are located within an hour of each other, story wise. Forgetting to collect them can cost you dearly once you come up against the games later bosses, which I can tell you know take some beating! When exactly do you find these weapons in RE7. Well, if you're not at least 2-3 hours into the game then you're looking far too early. 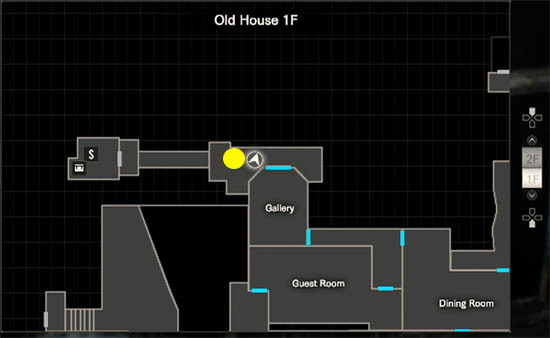 You must have left the Main House and passed through the Yard to your next location (spoiler wise I'm going to stop there). If this isn't your present location then maybe stop reading now! The Flamethrower, referred to as the "Burner" in the game actually consists of two separate parts. 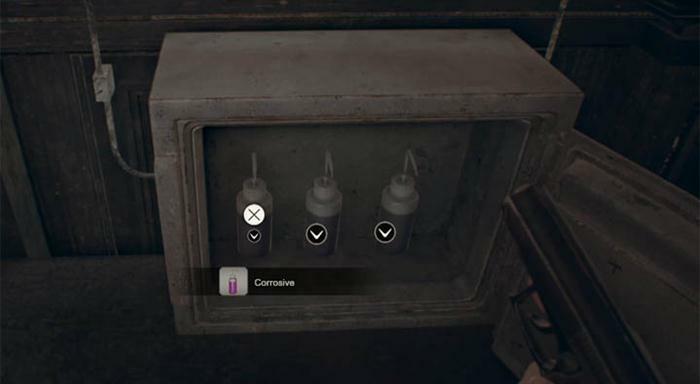 Both parts can be found in the Old House area of the game, which you visit after leaving the Yard. The second part, known as the Burner Nozzle is located inside the Water Station (shown on the map image above). Once you have both parts, open your inventory and select either of the two parts. From the smaller context menu, select the Combine option. Select the other part to complete the build - you now have a Flamethrower!! The "Burner" consumes fuel the longer you hold down the trigger but Burner fuel is in abundance in RE7, making it a great weapon for the middle part of the story and the next two BOSS fights. 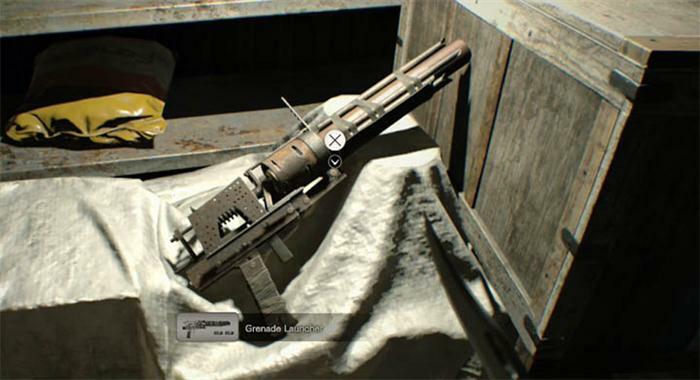 It consumes two inventory slots, like the other powerful weapons such as shotgun, machine gun etc. The Flamethrower is a pretty decent weapon but it's nothing compared to the Grenade Launcher. This high powered weapon is slow to reload but offers an amazing kick against groups of enemies and in particular against a BOSS. Although the Flamethrower can't really be missed, unless you speed run past the important locations or forget to pick up the parts, the Grenade Launcher can easily be missed. The main reason for this is because the room it's hidden in, isn't accessible when you first find it and you can easily forget to backtrack to the room again once you find the key which opens it. The room I'm referring to is called Supplies, shown on the image above. It's on the first floor of the Main House area. 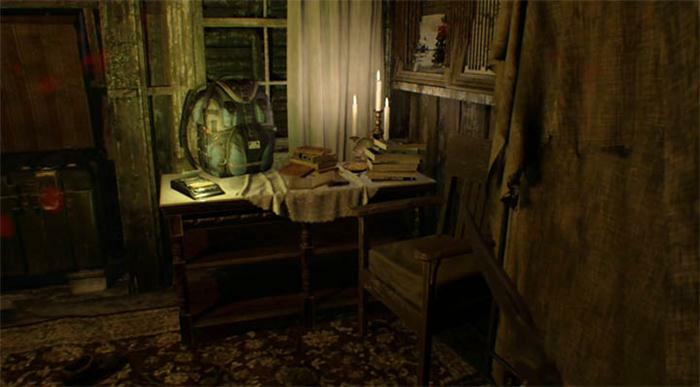 To enter the room you need the Crow Key which you won't get until much later in the game, after you have explored all of the Old House. Just remember to revisit this important location and get hold of the games most powerful weapon! TIP: Keep a close eye on your grenade launcher ammo because supplies are hard to come by and you'll need this weapon right up until the end.